We ARE East Coast! We learned how to ride here, learned how to race here, and live here. We've ridden and raced from Maine to Florida (as well as all over the US). 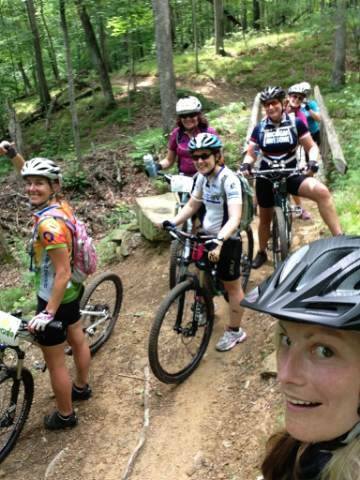 We know how to ride East Coast trails and specialize in riding techy, rocky terrain - and can teach you how to ride it too! We limit our camps to 6-8 participants in order to give each of you the attention you deserve in a safe and comfortable environment. Our experience speaks for itself. Kathi is a 3x masters world downhill champion with over 30 years of mountain bike experience from trail riding, to cross country racing to downhill racing. Check out our upcoming events on the Where to Find Us page. Don't forget, we are available for Private Clinics and Private Lessons too. 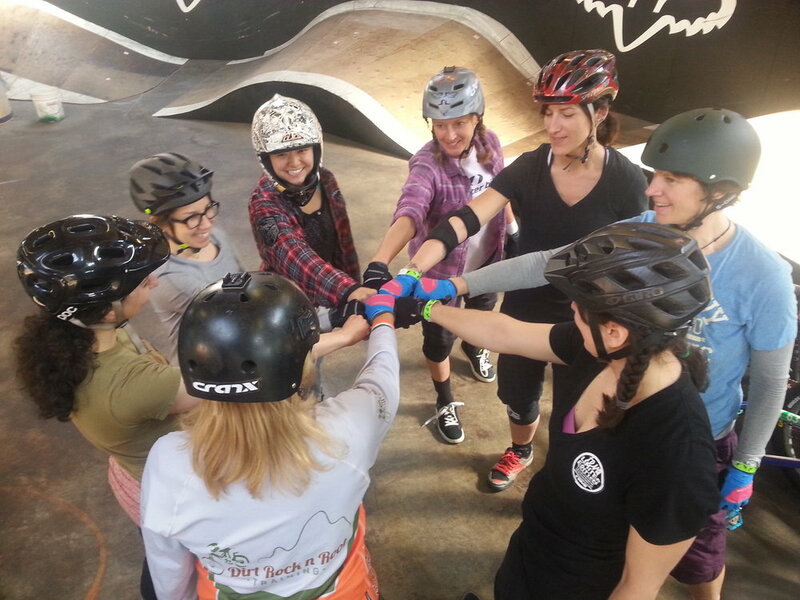 Get your group up to speed by hosting your own private clinic with our coaches! Here's some pics of where we've been the past few years. I hope you enjoy!